You’d think a smooth upgrade of a $30 billion network, instantly bringing fast confirmations, lower block rewards and cool stuff like zk-Snark, is a good thing™ but some ethereans seem unhappy. So, there appears to be different opinions on whether eth should learn from bitcoin on how to do (or not do) forks, or whether bitcoin should learn from eth. Although, more realistically, the difference might be on whether controversial forks are good or bad for price, and whether non-controversial forks have much effect. On the latter, the market doesn’t really seem to react, presumably because its effects take time and are not instant. 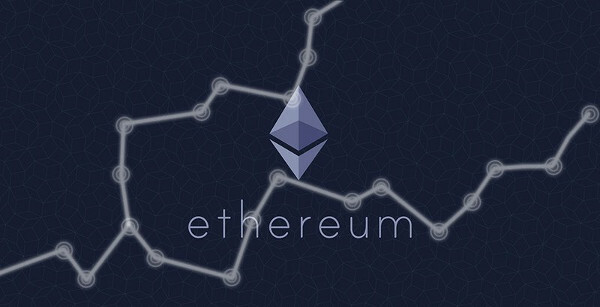 Ethereum, for example, has, when viewed holistically, lowered its issuance. It is the case block times have decreased too, so compared to where it was two days ago and where it is now, issuance is the same. But compared to a year ago, it has halved. That takes some time to be reflected, as does the added privacy which needs time to be developed to the point where its implemented in businesses. While controversial forks appear to have an instant effect due to “free money.” As we have seen now time and again, the market values a chain-split, although we should qualify that to instances when there is a fairly good reason as has been the case so far. It’s no surprise the market values choice since people can be very different in view and approaches with interests diverging between the myriad of businesses and use cases. Nor is it surprising that the main-chain appears to benefit since a lot of the minority-coin’s value is sent to the main coin, so having the majority support. But even where there is no chain-split, the market seems to increase value when controversial forks are in the process of implementation, such as with Litecoin which spiked 10x or more in anticipation of segwit’s activation. Of course, we are generalizing perhaps too much and the instances we have seen are too few, while there may be far too many more other reasons for the price movements in question. But we are also beginning to better understand the role of forks, which is the sole governance mechanism for decentralized digital currencies. 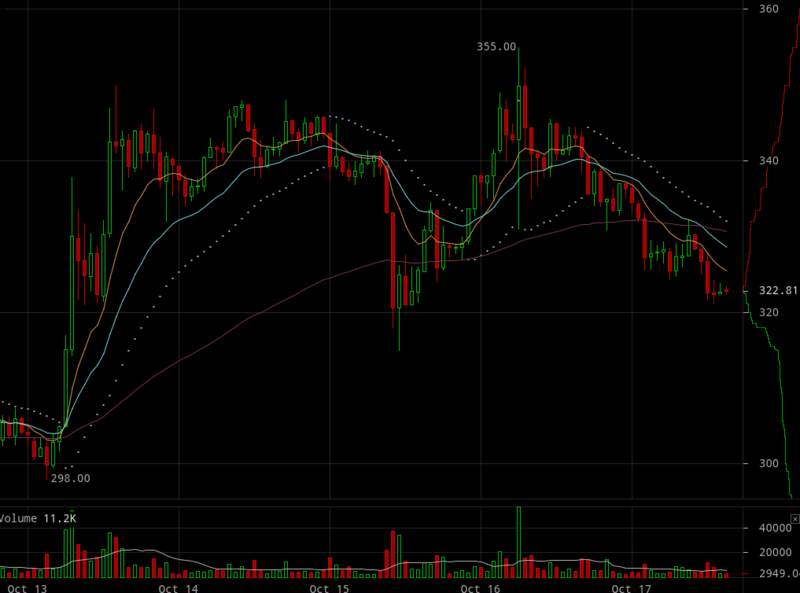 The market, overall, appears to think that forks are a good thing. The main reason for that is probably because it shows that money can be upgraded, while also showing that the vast majority of people, rather than some committee, have control over how it is upgraded and under what rules. And if some of them don’t like the rules, they can just make their own blockchain with blackjack and stuff. The rest are then free to choose what they like. So creating a free market of money, competing against each other, for different use cases and for the same use case, creating a long tail of currencies and their uses, while maintaining an 80%-20% ratio with a handful so being the most valued coins.